A number of territories in Asia, including Japan, Hong Kong, and other places that are tragically not North America, will be receiving a really cool, free application as a PlayStation Plus offerings. 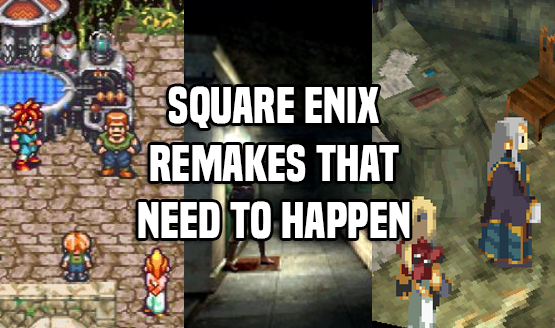 Fans of classic JRPG Xenogears will especially be pleased. Xenogears Original Soundtrack Revival – The First and the Last – PlayStation Plus Edition will drop on August 29, 2018. This is a limited release, which will be available until October 31, 2018. It will cease to function on November 30, 2018. Originally released on the Square Enix store in April 2018, Xenogears Original Soundtrack Revival Disc – The First and the Last is part of Square Enix’s soundtrack Blu-ray disc line. The set features a combination of newly-remastered Xenogears music from Yasunori Mitsuda and in-game footage. The PlayStation Plus version is converted into a PS4 application, which supports multiple languages (including English). Users who have been PlayStation Plus members for at least two months will also get a Xenogears PS4 theme when they download the app.